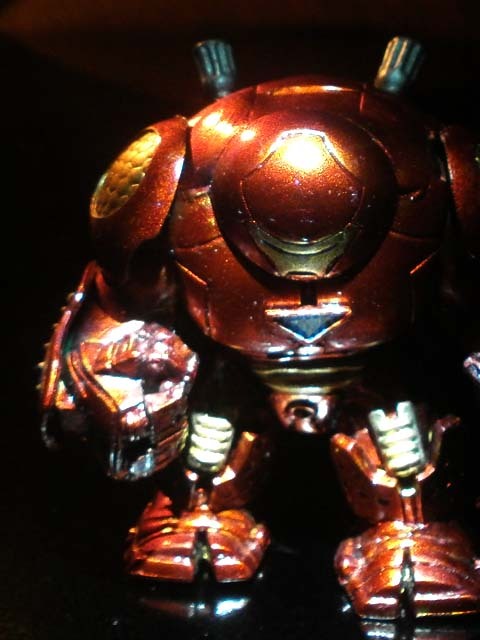 I didn't made this custom hulkbuster, it's made by a fellow member from a facebook group and a friend. The Hulk Buster is made up of lego hulk. It can also stand and fits together with marvel megabloks iron men. Thats awesome. I love the paint job and it scales really well with Mega Blok figs. This makes me really excited for a little project Asphalt's got in the pipeline. Is it hollow? 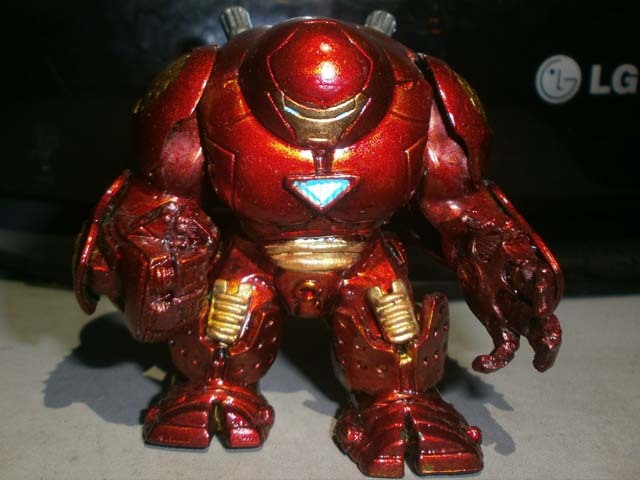 It would be sweet if one could put iron man in the Hulkbuster. BTW did LEGO ever make a Hulkbuster Mini fig? The only ones I know of are customs and the model in LEGO Marvel, which was a great game btw. Thanks, it's not hollow, though we're planning a version where we can put inside a megabloks figure inside. 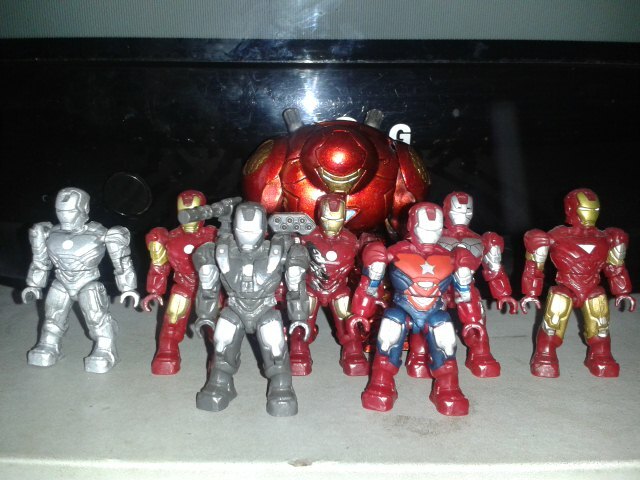 My friend already did that on the custom Iron Monger made out of the same lego hulk figure. though he uses a lego minifig inside. 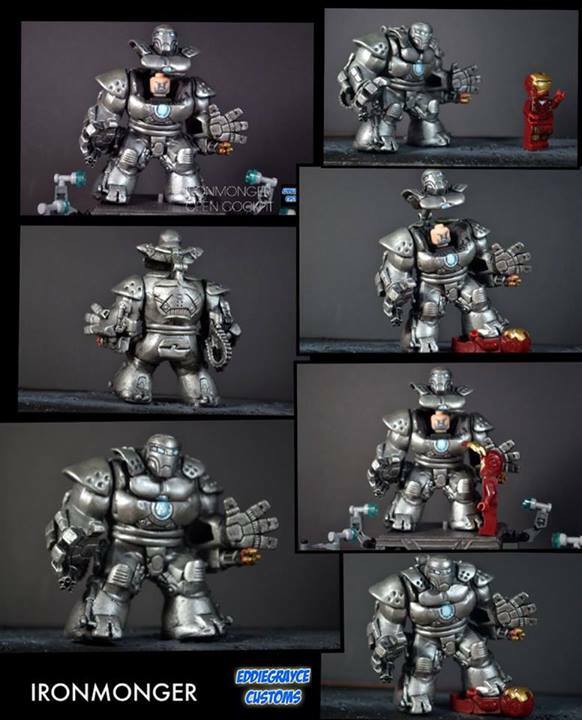 Aw man, That Iron Monger is amazing, I cant wait to see one compataible with a mega bloks fig. Soooo whats a brick brother gotta do to get one of those puppies?